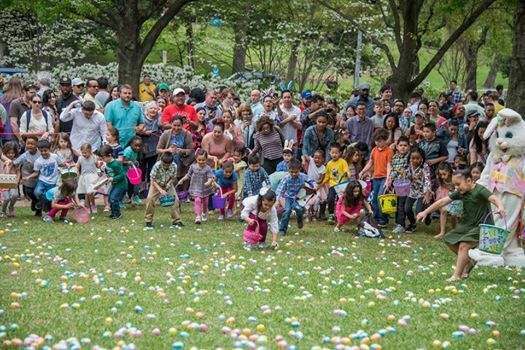 Easter in the Park is hosted by the Turtle Creek Conservancy and the City of Dallas, and will be held Sunday, April 21st from 1-4 pm. Join us for an afternoon of festivities, including the famed POOCH PARADE, live music by DJ Jennifer Miller, a free Easter Egg Hunt, a special appearance by the Easter Bunny and a variety of food trucks. Steve Kemble and Lee Anne Locken will serve as celebrity emcees again this year. Ruthies Rolling Café, Easy Sliders, So-Cal Tacos, Aprepa, Snowie Naturals, Waffle O'licious and Yummy Pizza will be on hand serving up their great, award winning food. 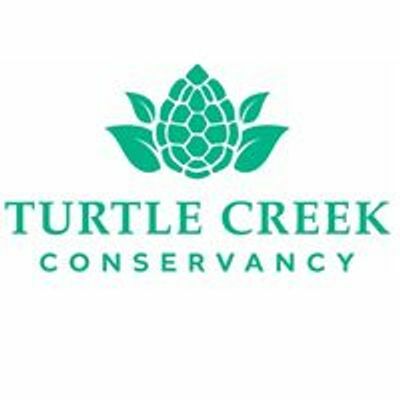 10-15% of their sales will be donated to the Turtle Creek Conservancy, so make sure to come hungry! Dress your pooch in Easter style and join us along the Turtle Creek parade route where winners will be selected by a panel of local celebrity judges. Registration is $15 per costume entry (a costume entry may include multiple dogs, so long as they will be judged together) if registered in advance; $20 per costume entry if registered at the event. Each entry must be accompanied by at least one adult. Check-in begins at 12:00pm. The Parade starts at 2:00pm. Prizes will be awarded to the winning dog(s) in each of the following categories.